Subscribe for schools chess news. Desmond Beatty, April Cronin, John Conlon & Brendan Buckley. To volunteer or support MFL please email us. 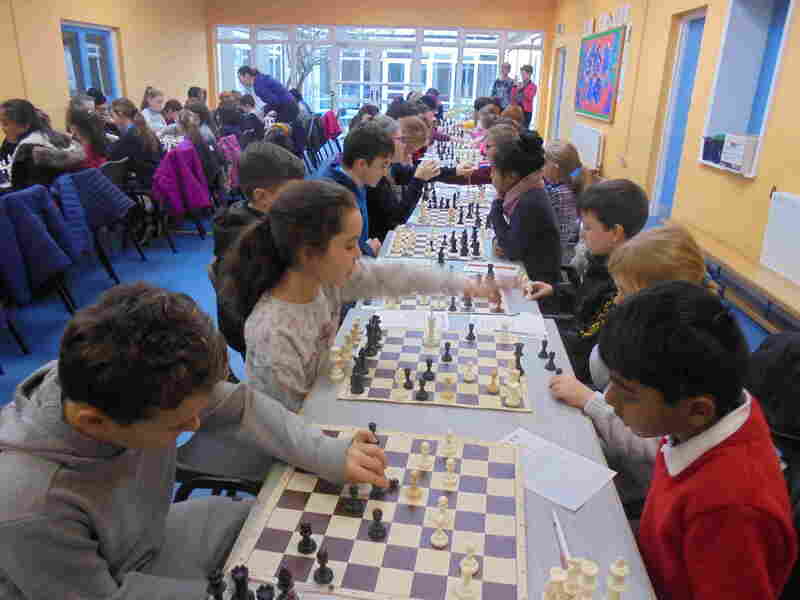 All of every donation goes to promote school chess events, provide equipment & teacher training. 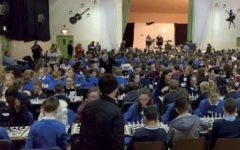 Following on from NCM we are continuing to offer supports for Teachers interested in trying out a chess jamboree in early 2019. Just email us. As part NCM, this November, schools can jointly organise a local “chess jamboree” with the emphasis on fun and participation. Ideally, a full class from four different schools would participate. Organisers who apply to mfl@movesforlife.ie will get support towards the cost of running their Jamboree. Jamborees last for just 60-90 minutes, happen during the school day, and involve 5 or 6 quick games. Focus on praise and reward good social behaviours and sporting play. Players are given a score card. The card clearly states the rules and everything they’ll be doing during and after the games. The organiser can read out the details and confirm everyone knows whats happening. Students then keep a record of their game results using their own Score Card and the organiser notifies them when each game is over by saying .. “Count your Captures ” , players note the result on their Score Cards, then the organiser announces “Next Game ” and students move to their new place and face a new opponent. 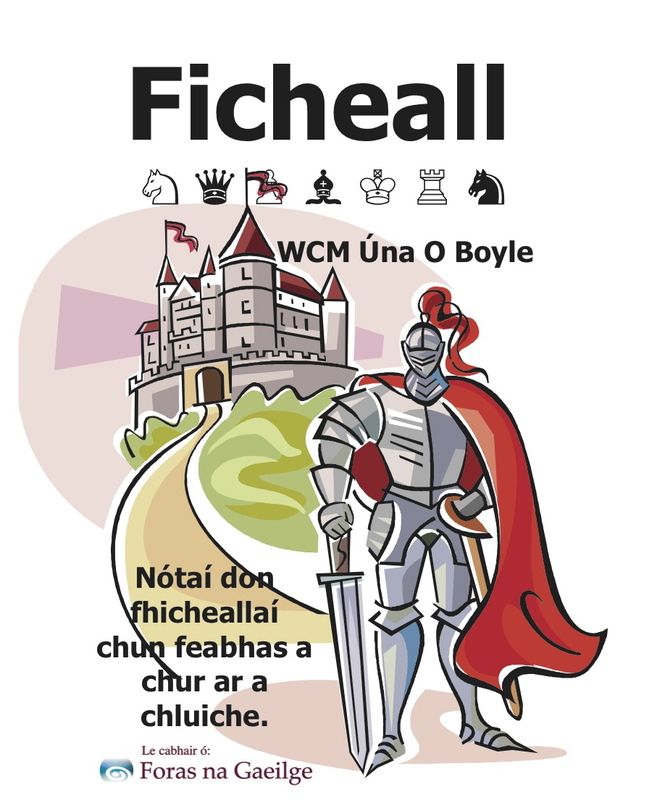 Click to download player Score-Cards. After downloading you can (if you want to) change the type of game from a full game to one of the mini-games (e.g. pawn Wars) depending on the level of your players. A ” trial Jamboree ” can be practiced as an in class event, then as an in school event, and finally when you are ready to a full inter-schools event. With a four class jamboree students would play 2 players from each class giving them a total of 6 games. Peter McCabe, St Columbanus NS, Loughlinstown, Co Dublin. Fionnuala Knox, Gaelscoil Phort Láirge, Ballygunner, Co Waterford. Maria Aylward, St Declan’s BNS Waterford. Brendan McHugh, St Patrick’s NS Castlebar Co Mayo. Lesley Wilkinson, Ballyraine NS Letterkenny Co Donegal. Join our chess community & share your classes story to connect with other Teachers and classes. 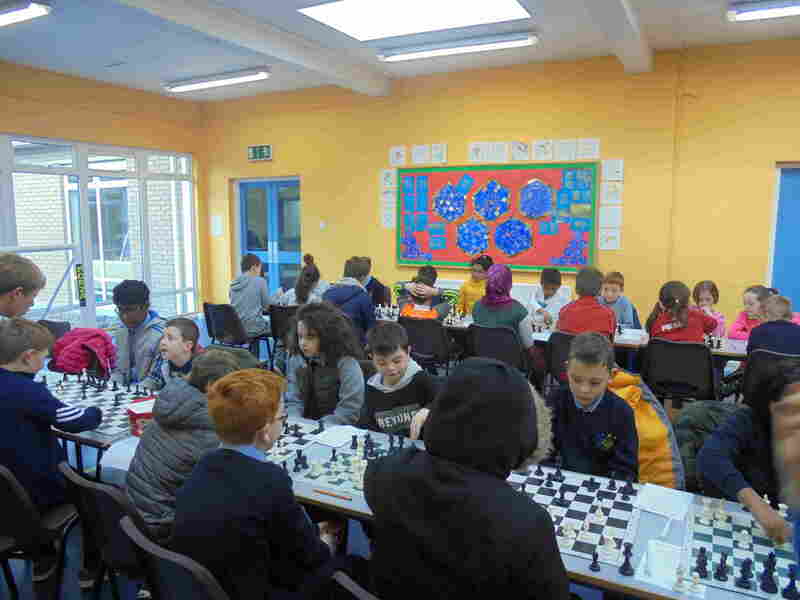 .. Parents and friends please share posts to spread the word about chess in schools. 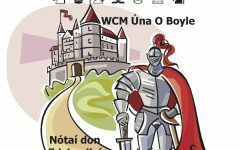 Email us to play in a Chess Jamboree. NCM Prizes .. Schools can win free membership of ChessOssity.com . © 2018 Moves for Life. All Rights Reserved.